Tarn’s on the way to Copenhagen! Tarn is on the way to Copenhagen!!!!!! 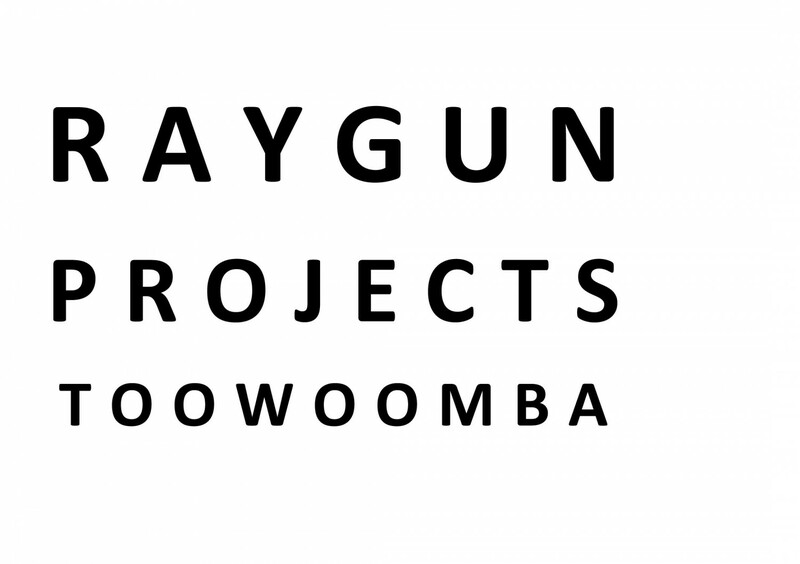 to represent RAYGUN at ‘The International Festival for Artist Run Spaces’. (Don’t tell anyone, but I already miss her dashing in and out of the studio next door, I’m studio bound working madly on the end of this PhD) So- Tarn is representing, which she is so incredibly good at it! She’ll check in with me often and debrief, which will be exciting, I will of course keep you up to date with her adventures here, so stay tuned.